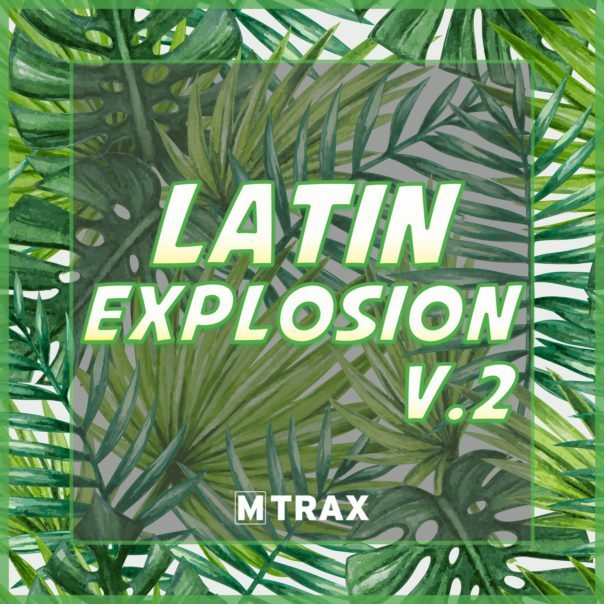 Latin Explosion volume 2 is ‘en fuego’ and ‘mucho caliente’. This double CD spins the current and spiciest Latin hits flawlessly together. With music from Gente de Zona, Luis Fonsi & Daddy Yankee, Magic Juan, Oro Solido, BIP, La Banda Attaque, Fuego and many more … Different Latin music styles suitable for any kind of Latin masterclass!